Directed by Emma Tammi. With Miles Anderson, Caitlin Gerard, Julia Goldani Telles, Dylan McTee. 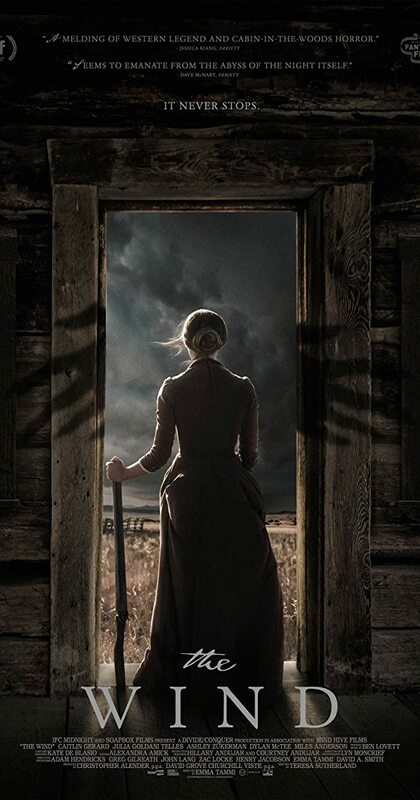 A plains-woman faces the harshness and isolation of the untamed land in the Western frontier of the late 1800s.